WHY SHOULD YOU HAVE A SAFETY CHECK? 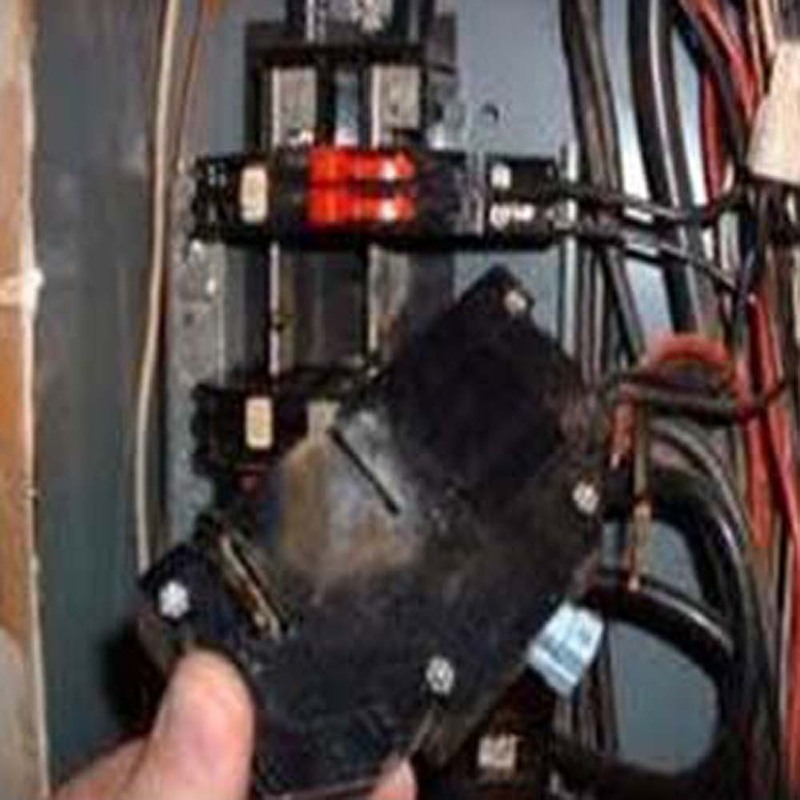 Electrical panels & circuit breakers that are never cleaned accumulate dust & dirt causing high resistance & corrosion. 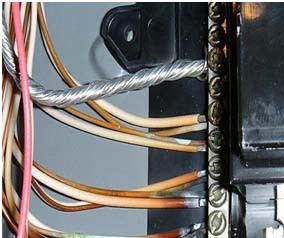 In turn, this causes failure to equipment, causing higher electric bills & even fires. There are over 87,000 home fires caused by electrical system failure each year, in the United States alone. Sometimes electrical devices look good on the outside, but behind them, it tells another story as shown in this picture below. Improper installation of equipment is another cause of equipment failure. Though you may live in a new home, human error can still occur. 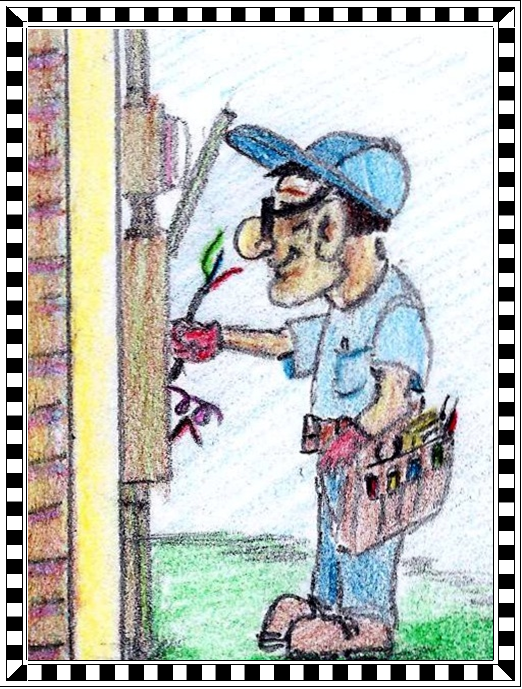 Let us double check your electrical system & give you peace of mind. Your family’s safety is well worth it. Besides, you can sleep better knowing your family is safe. What are some warning signs!!! FOUR THINGS TO LOOK FOR WHEN CHOOSING A GOOD ELECTRICAL SAFETY PROGRAM. THE PERSONNEL THAT PERFORM THESE TESTS, SHOULD BE PROPERLY TRAINED. THIS INCLUDES UNDERSTANDING THE FUNCTIONS, BOTH ELECTRICAILLY AND MECHANICALLY AND HAVETHOROUGH KNOWLEDGE OF ELECTRICAL SAFETY PRACTICES AND PROCEEDURES. PERIODIC INSPECTIONS SHOULD BE PERFORMED EVERY ONE TO TWO YEARS AND MAYBE MORE OFTEN THAN THAT, WITH THE GROWING NUMBER OF NEW ELECTRONICS AND APPLIANCES. CHECK PROPER GROUNDING & VOLTAGE ON THE SERVICE PANEL. CLEAN DUST & DIRT FROM ELECTRICAL PANEL & CIRCUIT BREAKERS. TIGHTEN ALL CIRCUIT BREAKERS & CHECK FOR PROPER OPERATION. CHECK DISCONNECTS TO AC, HEAT, & WATER HEATER. CHECK POLARITY & GROUNDING OF MOST RECEPTICALS. CHECK PROPER OPERATION OF SWITCHES AND LIGHTS. CHECK DIMMER SWITCHES OPERATION & LOAD. CHECK LOCATION OF SURGE PROTECTION & EQUIPMENT. IT IS LESS EXPENSIVE TO REPAIR ELECTRICAL EQUIPMENT BEFORE YOUR APPLIANCES FAIL. 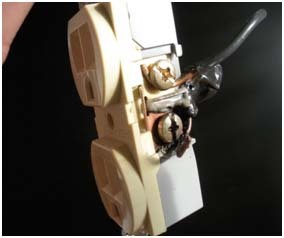 WHEN ELECTRICAL COMPONENTS FAIL, THERE IS USUALLY DAMAGE TO OTHER APPLIANCES OR COMPONENTS. OFTEN, IT IS MORE EXPENSIVE TO REPAIR APPLIANCES THAN REPLACE THEM. 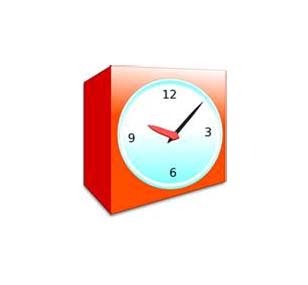 UNPLANNED OUTAGES USUALLY OCCUR AT THE MOST INCONVENIENT TIMES SUCH AS NIGHTS, WEEKENDS, OR DURING HOT AND COLD WEATHER. EMERGENCY CALLS ARE EXPENSIVE DUE TO THE URGENCY OF THE SITUATION. AN EFFECTIVE MAINTENANCE PROGRAM WILL IMPROVE PROPER OPERATION OF YOUR ELECTRICAL SYSTEM, IMPROVE EFFICIENCY, REDUCE ELECTRIC BILLS AND MIGHT EVEN LOWER YOUR HOMEOWNERS INSURANCE. IF YOU HAVE BEEN TAKING YOUR ELECTRICAL SYSTEM FOR GRANTED, IT IS TIME TO CALL BRIAN’S ELECTRIC INC. AND & SET UP AN APPOINTMENT. DON’T WAIT UNTIL YOU PAY FOR ANOTHER MAJOR APPLIANCE, OR SOMETHING WORSE HAPPENS!